LigoWave’s DLB 2-90 delivers the highest performance and stability available in the 2.4GHz Base Station class. 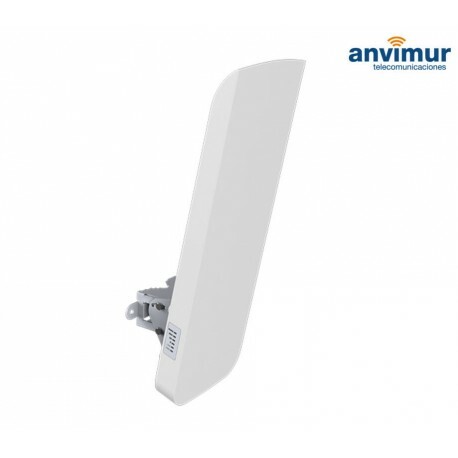 This product combines a robust, highly advanced 802.11n radio core containing MIMO 2x2 technology with an integrated, high gain, dual polarized, 100° sector antenna. The device is powered by a reliable, advanced, and feature-rich operating system, The feature-rich operating system is optimized for ultra-high performance wireless communications while optionally allowing compatibility with older 802.11 a standard devices.. 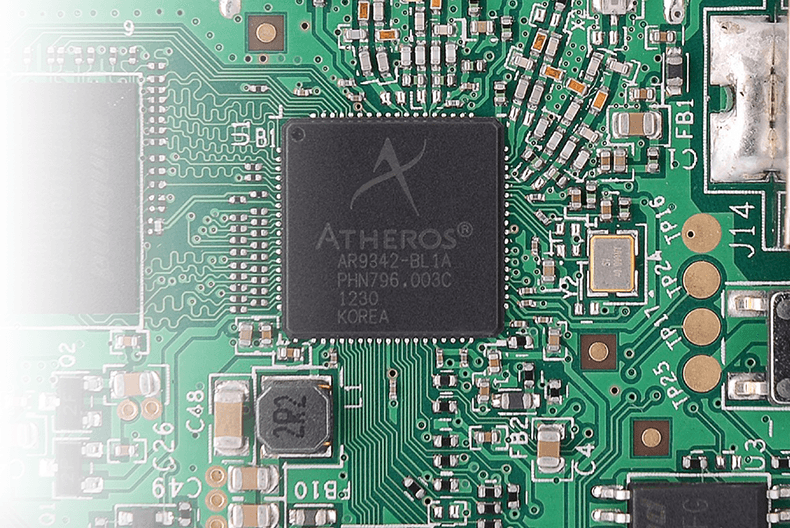 Although the DLB 2-90 was designed mainly as a Base Station it also supports client-operating mode, which greatly extends the possible application scenarios. The enclosure is made of polycarbonate plastic with UV inhibitors to provide years of outdoor exposure in direct sunlight without cracking. The DLB 2-90 was designed and tested to meet an IP-65 rating as well as vibration, temperature, drop, salt, fog, and electrical surge standards to ensure a high level of reliability unsurpassed in the industry. It is equipped with a grounding lug and a grounded 24-volt PoE to allow a professional installation, resistant to electrical surges. The mounting bracket permits installation on a wall or a pole and provides up to 30 degrees of down-tilt adjustment.